AUGUST 11--Officer Travis Tyrrell may have the most discerning nose in law enforcement. 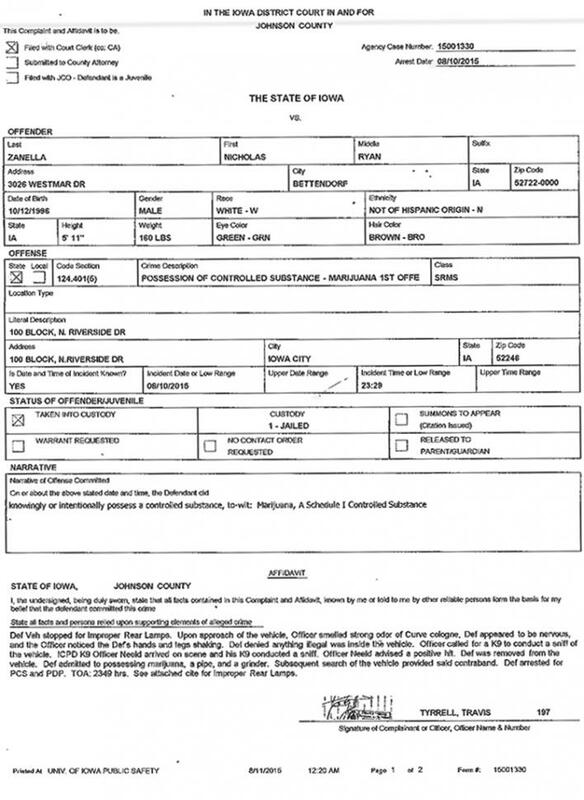 The Iowa cop last night pulled over a vehicle for “improper rear lamps” as it traveled on an Iowa City street, according to a criminal complaint. When Tyrrell approached the auto, he detected the strong odor of cologne emanating from the car. But not just any cologne. 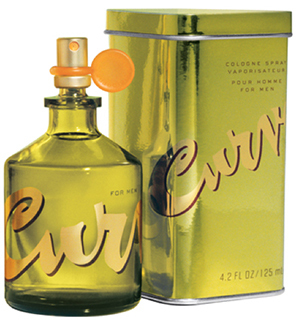 Tyrrell specifically identified the fragrance in question as Curve cologne, a Liz Claiborne product. Tyrrell noted that driver Nicholas Zanella, 18, appeared nervous and his hands and legs were shaking. While Zanella denied possessing anything illegal, Tyrrell called for a K9 unit to “conduct a sniff of the vehicle,” apparently suspicious that the Curve cloud was intended to mask another odor. After a police dog alerted to something inside the car, Zanella copped to possessing marijuana, a pipe, and a grinder (which were recovered during a subsequent search). Zanella, seen at left, was charged with possession of a controlled substance and possession of drug paraphernalia, both misdemeanors. He was released today from custody at 9:15 AM. 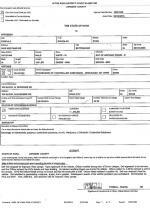 The criminal complaint offers no further insight into the olfactory acuity of Tyrrell, an officer with the University of Iowa Police.